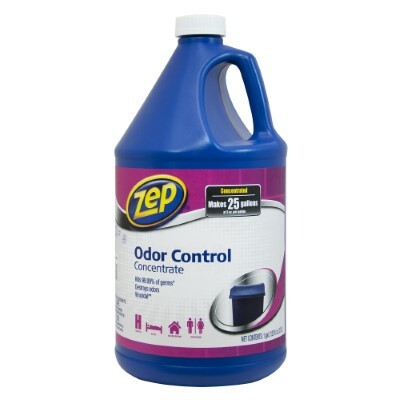 Odor Control Concentrate disinfects and eliminates odors and replaces them with a fresh scent. The antibacterial solution kills odor-causing germs on contact. It works on a variety of hard, non-porous surfaces throughout the home, including countertops, appliances, tables and stovetops. SDS (Safety Data Sheet) for safety information. Zep retail products can be found at one or more of the below retailers.